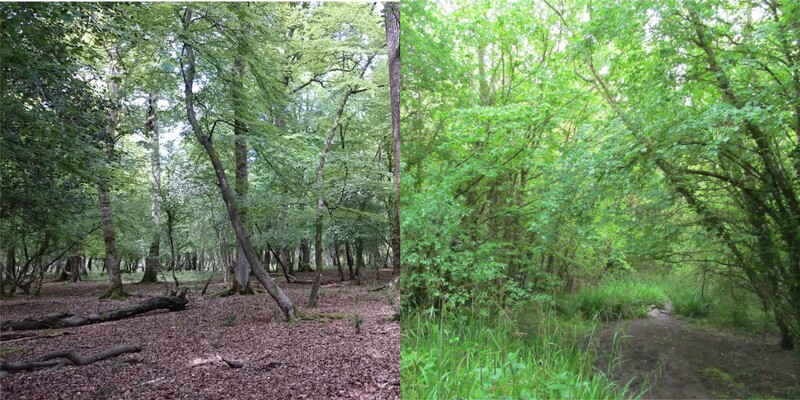 In a mainly beech woodland (left) leaves decay slowly and form a deep layer, in ash woodlands (right) leaves decay rapidly and bare soil is often visible. Days are shortening, the temperature is dropping and there are leaves on the line – autumn is here! 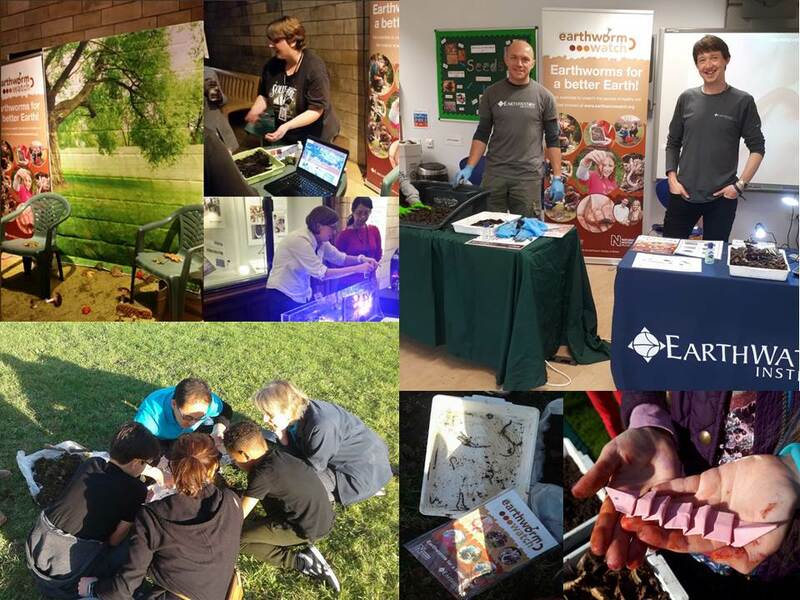 The changing colour and fall of leaves is characteristic of autumn in temperate climates and this provides a glut of food for animals that feed on dead leaves – including earthworms. However not all leaves are equally nutritious for earthworms and many experiments on which earthworms prefer have been carried out, starting with Charles Darwin. The temperature may have dropped recently, with frosts appearing overnight, but earthworms are very active at this time of year. Under the soil surface it is a few degrees warmer and earthworms continue to feed on dead and decaying leaves and organic material, mixing the soil horizons through their burrowing, aerating the soil and storing carbon in tiny fragments. 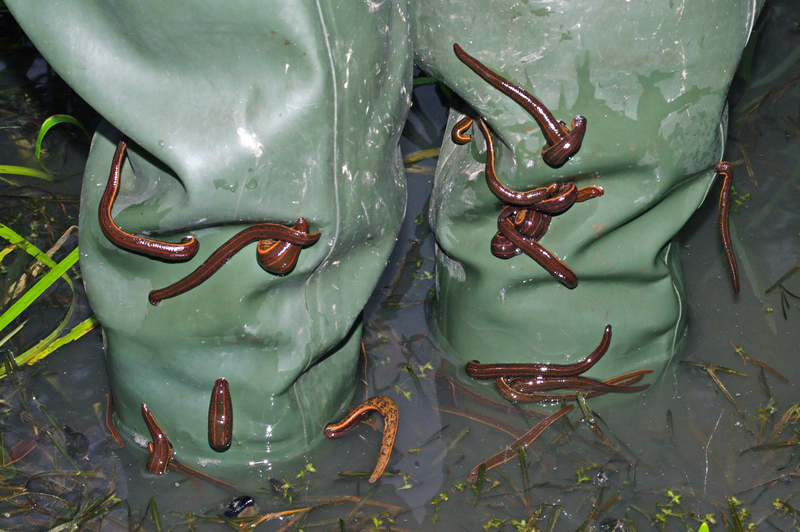 Medicinal Leeches, Hirudo medicinalis grab onto waders while crossing a small weedy pond. Such a dense population of leeches is unusual – medical leeches have become a rare species in the wild. Credit: Christian Fischer CC BY-SA 3.0 via Wikimedia Commons. Tales of undead beings subsisting on the blood of the living have a long history and the modern vampire spawned from 19th century novels remains an enduring character and Halloween staple. However, blood-feeding - hematophagy to give its technical name, is no fiction. Although only three species of mammals live solely on blood – the famous the vampire bats - there are about 14,000 species of insects that do, many of which are flies – including the familiar mosquitoes, gnats and horseflies. 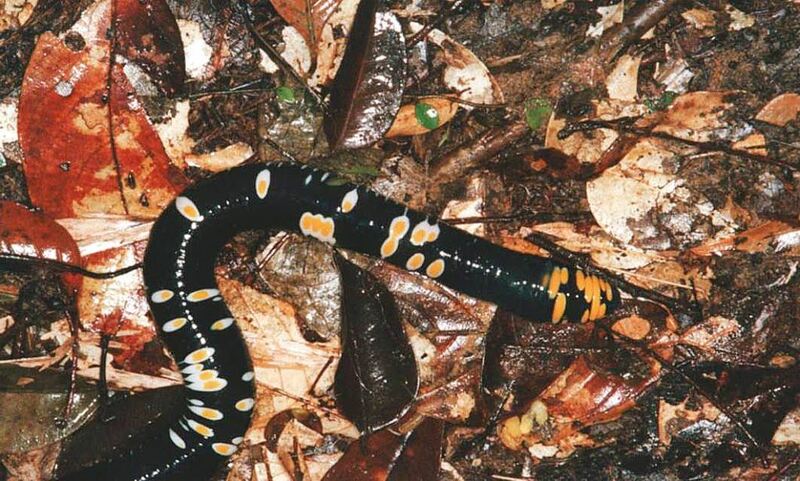 Annelids - the group that earthworms belong too - also have their ‘vampires’ – leeches! One of the amazing things about working on earthworms is the fact that sooo little is known about them! This coupled with the fact that the more you discover about earthworms the more incredible they are, makes them, in my opinion, the best animals to work on. You can feel a little like the early explorers must have done when on fieldwork to countries with no species lists and real knowledge of their earthworm fauna; every stone you turn or every log you sort through can bring about the discovery of something new to science and certainly new for the country. Also everything is new for you. Earthworm stone used by Darwin to measure how much soil earthworms move. 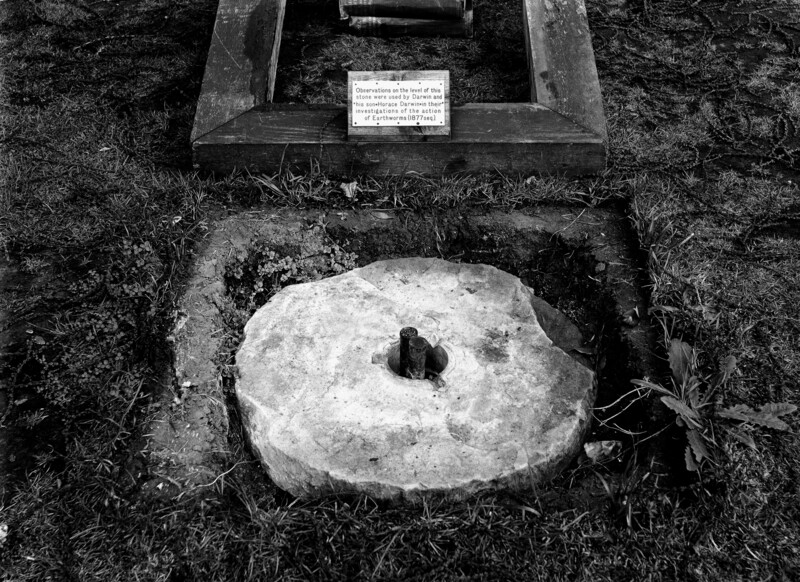 This stone was reconstructed by his son's company Cambridge Instrument Company, photographed in 1932. Charles Darwin is best known for his contribution to the theory of evolution and his book On the Origin of Species but he was also fascinated by earthworms whose behaviour he observed and experimented on in his garden at Down House, Downe, Kent. Darwin’s book The Formation of Vegetable Mould through the Action of Worms, with Observations on their Habits is the result of his 40 year study on earthworms, including a 29 year experiment measuring the rate that a stone is buried by the burrowing activities of earthworms. ‘Worms’ as it is affectionately known was very popular, initially outselling On the Origin of Species with 6,000 copies in the first year, and was to be Darwin’s last scientific book, published in October 1881 just six months before he died.